How Is the HunHan Relationship Now? Are Sehun and Luhan Still Close to Each Other? 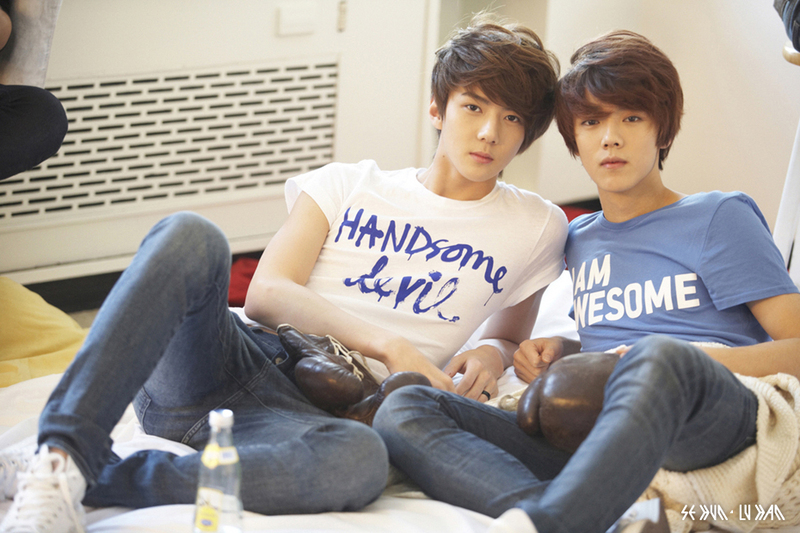 HunHan is a couple name that was made by fans of EXO’s Sehun and Luhan. HunHan is literally the abbreviation of their name SeHUN and LuHAN. They debuted together in one of the most popular K-pop groups, EXO. Their fans ship them because they were close to each other, and they even looked like good-looking siblings. They also were known to show some affection or bromance. Bromance is a close but non-sexual relationship between two or more men. Unfortunately, Luhan reportedly filed a lawsuit against SM Entertainment on October 10, 2014, five months after Kris left the group. How is the HunHan relationship now? Are they still close with each other? Channel-Korea will give you the information. Check this article out. Before we talk about HunHan’s current relationship, let’s talk about their facts first. HunHan began to become close to each other because they share the same favorite drink. Both of them love bubble tea. It started when Sehun wanted to buy a bubble tea, but no one wanted to go with him except Luhan. During their pre-debut days, they always bought bubble tea together. The owner of the bubble tea shop they’d go to said that they come to order bubble tea often, and always take the spot at the back of the shop. They don’t really fight with each other. They said they can’t fight for more than 5 minutes. For Sehun, Luhan is like a brother whom he loved the most in EXO, because during their trainee period Luhan always cared for and protected him. 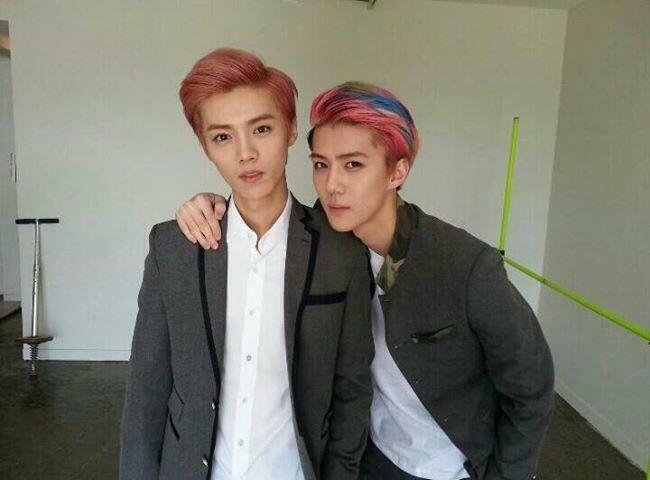 For Luhan, Sehun is like his adorable little brother, though he is messy and naughty. They were very close, and loved each other like siblings. After Luhan left EXO in 2014, their fans are wondering whether Sehun and Luhan are still close, and whether they’re still in contact. Some fans believe that they are still contacting each other and others think it’s doubtful. In 2016, Luhan visited Seoul, South Korea. He landed in South Korea on January 31. It was the first time he visited South Korea after he terminated his contract with SM Entertainment. He was seen alone, without a manager or anyone with him. During his visit, Sehun uploaded a picture on his personal Instragam. Some fans believe that the person in the picture is Luhan, some others don’t agree. no one really knows the truth, however. Channel Korea thinks they might still be in contact with each other, given they were as close as siblings before. Even they are on the different paths now, they still can be friends with each other. Korean Actress Yoon So-yi: Profile, Husband, Wedding Photos, and Much More!